Today’s Goodness: We are fans of Etsy, a marketplace for artists to sell their original, handmade creations. 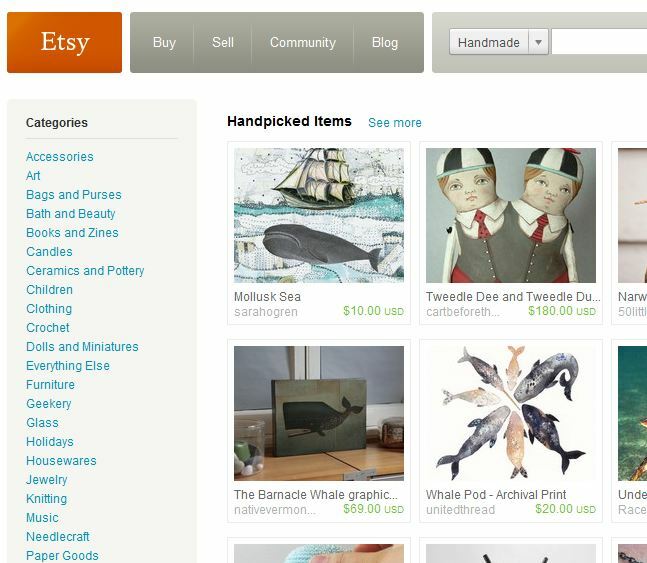 Their mission is to “enable people to make a living making things, and to reconnect makers with buyers.” Founded in June 2005, The Etsy community has grown to span the globe with buyers and sellers coming from more than 150 countries. Support Handmade and Check out some original artwork at Etsy.com. 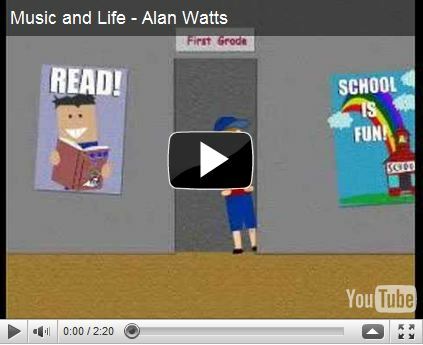 An inspirational animation by Matt Stone and Trey Parker to the recordings of Alan Watts.